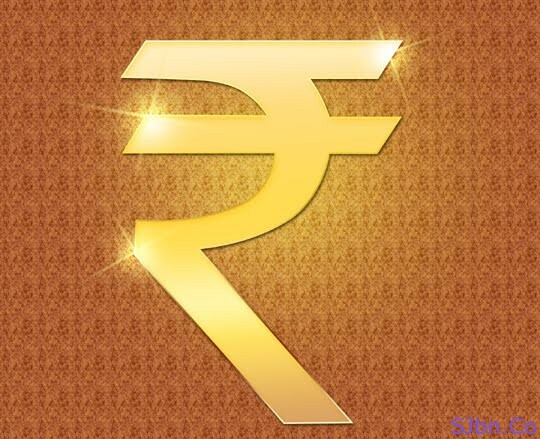 Today in this post I will tell you how you can show Indian Rupee Symbol on your blog or website even when your visitors don’t have that font in their PC. Last year (July 2010) you all show the Indian Rupee Symbol, this year in last month (March 2011) Windows released a font update by which we can use Indian Rupee Symbol anywhere in computer and Internet. But if you put that Rupee sign on your blog or website and your visitors don’t have that latest font update in their PC then they will not able to see Rupee sign, instead of that they will see a box or something else. But when you will try to select and copy that character र (Ra) will get selected and will get copied. If you have any question or problem let me know. Thanks bro. I was looking for same info.